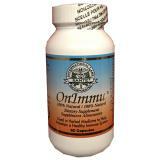 it produces apoptosis of malignant cells without harm-ng normal cells. Apoptosis is characterized by chromatin condensation and DNA fragmentation. 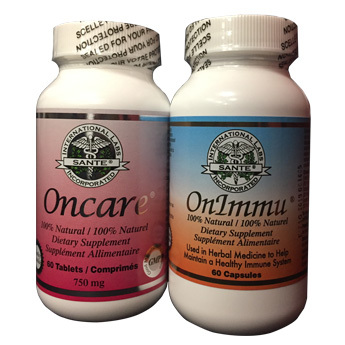 •Inhibits tumor angiogenesis and suppresses blood vessel formation in cancer tissue. Angiosuppression not only delays tumor growth but also suppresses tumor metastasis. •Neutralizes the toxicity of carcinogens and possesses the capacity to induce differentiation of cancer cells back towards normal cells. •Synergistic with chemotherapy and enhances the carcinocidal capacity of other chemotherapeutic agents and also can reduce the side-effects from chemo or radiotherapy. 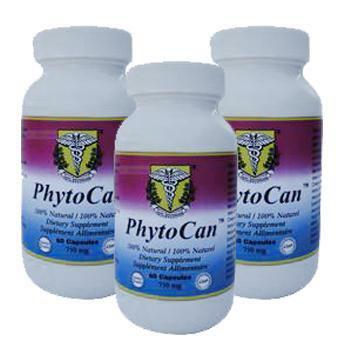 •Causes the inhibition of urokinase, quinol-oxidase and collagenase enzymes needed by cancer cells to proliferate and metastasize. 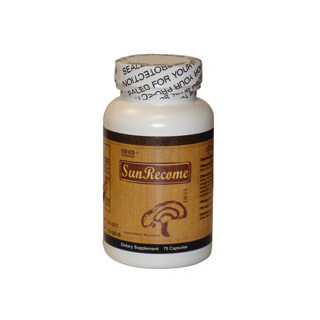 •Slows down free radical’s injury associated with DNA damage and development of cancer and other malignancies. 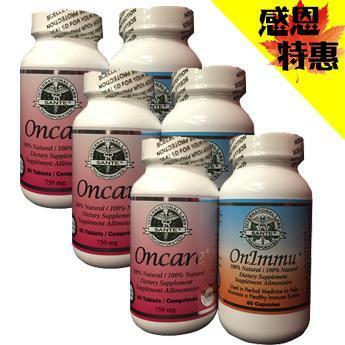 •Effective for chemoprevention of cancer and other malignancies. For cancer prevention, take one tablet daily in the morning before breakfast. I am in Toronto, Canada. if I place the order today when will I get them? I need them by Thursday. 管理员：Dear customer, Generally speaking it will need 3-7 days to reach your place. 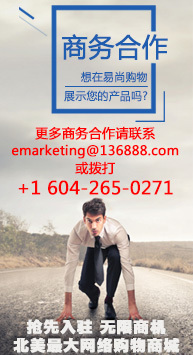 Any questions, please feel free to contact us. Question, "特惠6瓶装" means 6 bottles of 安可尔抗癌素 and 美国康明抗癌胶囊 each, or 3 bottles each? Also question: Do the products have any side effect on liver? sounds great. I would like to know the clinical trial data. Please email me if you have. Thanks a lot.